I'm not entirely sure what I wanted to write in this post, I guess I just wanted to check in and tell you guys I'm still here - lurking, stalking, the usual. The blog is all a bit up in the air right now, much to my dismay, but I have been trying to keep myself in this little community of ours, although it's certainly raised a few questions that have had me wondering. I'm not sure how or when it happened, but I almost fell out of love with blogging. I realised one evening that I hadn't checked my Bloglovin feed for over a week, and I didn't care. Most people wouldn't blink an eye, but up until this point, this was a daily affair for me for years. It felt strange, and sad. I would flick through every so often, opening friends posts because I will always love reading them, but everything else felt a little blurry - was I no longer interested? Has the content changed out of my area of interest, or have I read everything before? 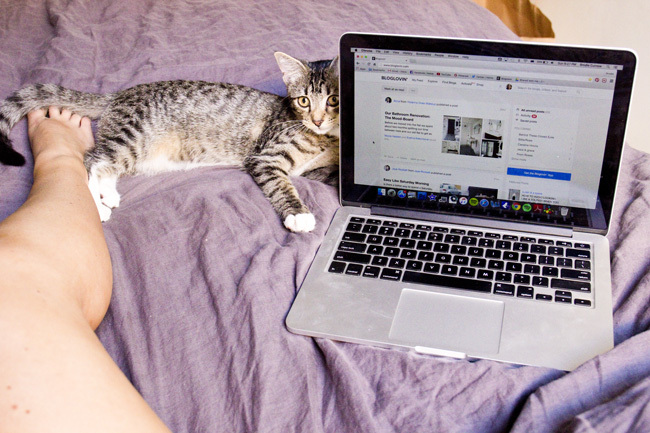 I felt glum as I put off my Bloglovin nightly scrolling for weeks on end. Keeping on top of a blog is harder work than one would expect - you just take some photos and write a little post up, right? Easy. Not so easy, and at times, tiresome. What do I blog about? What would I want to read? How should I photograph it? When can I photograph it? Will there be enough sun? Is my editing good enough? Is my writing enjoyable to read? How often should I post? Will I have time after work? Will I want to after work? You know who I admire? In The Frow. This girl worked full time, was studying for her PhD and blogged, all at once. She has done so well for herself, and I am truly impressed at her ability to put out high quality blogs and videos when she had so much more going on. I can barely put a blog post out every third month, yikes. 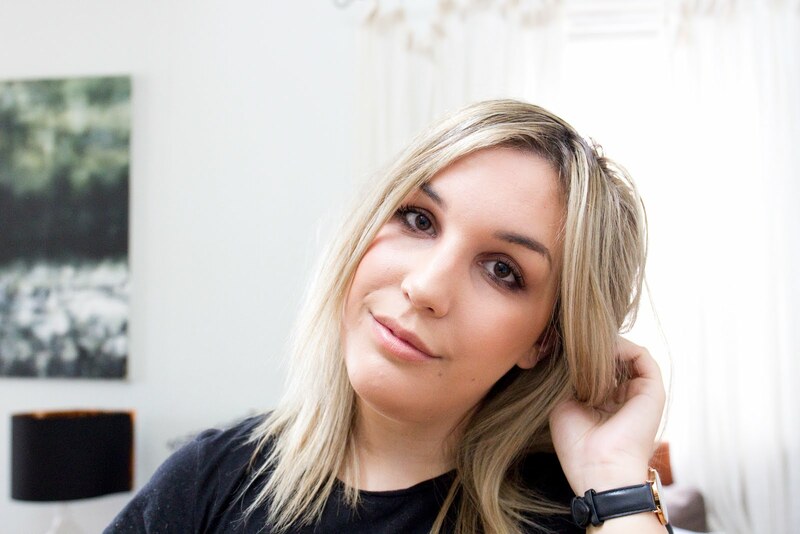 Blogging has always been a creative outlet for me - I've always been creative, but never really known where I really excelled, and blogging seemed like a great medium for me to do a bit of everything. I think my problem is I don't know exactly where I want my blog going, or how I want to go about it. I'm very selective about what I like, and it's always boxed me in creatively. I don't enjoy the majority of 'easy' blog posts, I don't lead a particularly exciting life (what life, eh? ), and my aesthetics have always differed from other bloggers. It means I'm always having to think hard about what I actually want to post about - not what I think I should post about. I have to think about how I want to photograph it - coming from a photography background makes me especially arrogant about how my photos look, and I feel incredibly uninspired when I take less than ideal photos. I love clean backgrounds as much as the next blogger, but too much of it has oversaturated my blog feeds and it's become completely un-inspired for me. Best leave it to the experts, eh? So where does that leave me? I'm not sure. I know though that in 2016, I am determined to make something of this blog, to have it become something I'm proud of. I'm going to sit down and think about what kind of content I really want to post on here, and how I'm going to go about it. It's never as easy as it sounds, but I feel unusually optimistic about it. It's something to look forward to...! If only I could say the same about that YouTube channel of mine.